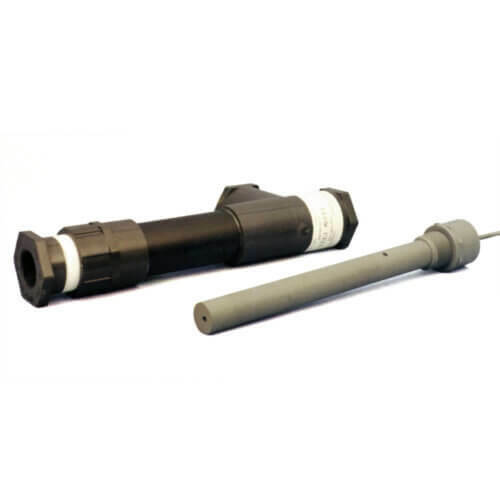 The model 832 free chlorine sensor is accurate, self-cleaning and rugged. 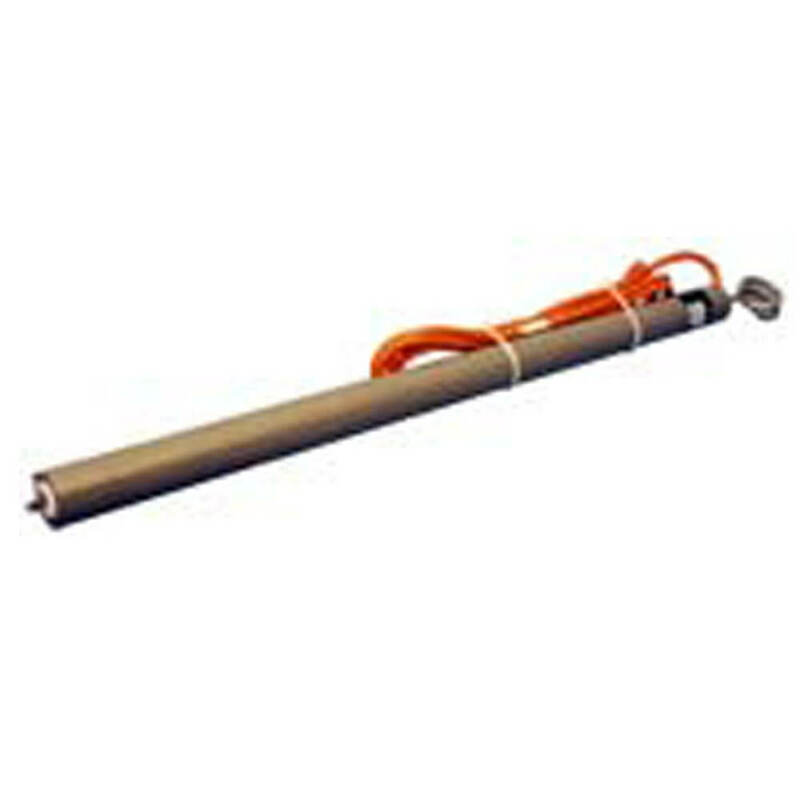 The electrode is designed to withstand difficult waste water applications. The sensor is easy to recharge and calibrate. Self-cleaning is achieved with a design that creates a rolling turbulence on the membrane. 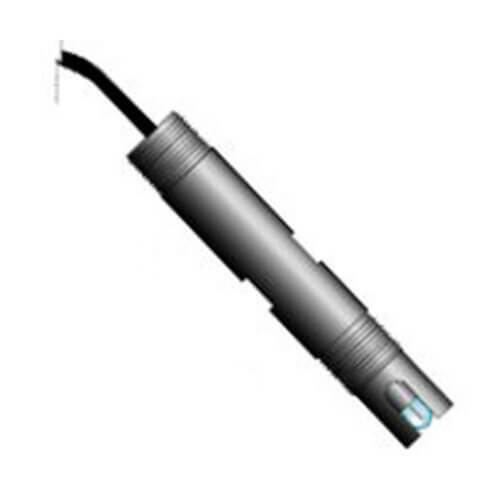 The suspension design of the model 832 allows the sensor to oscillate in the flow. Combined with the turbulence created on the sensor membrane, self cleaning is achieved. The free oscillating rotating action encourages rags to “spin” off the sensor. 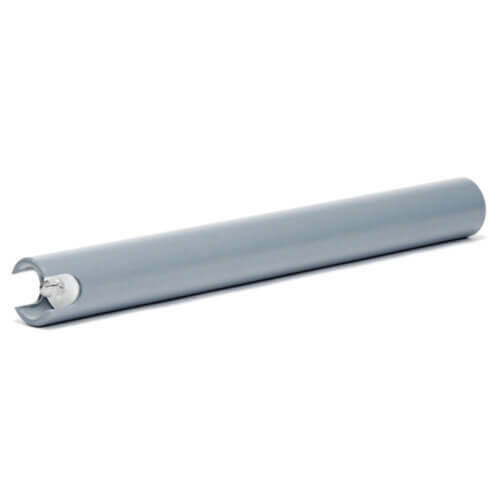 The durable PVC body, constructed from schedule 80 PVC pipe, is designed to withstand regular impacts typical in waste water processes. Even after months on line the sensor comes out of the effluent with a clean tip and membrane! Air is purged from the cell as membrane module cap is threaded on, resulting in very fast stabilization. Self-regenerating electrolyte maintains consistent free chlorine readings during long operating runs without the need for re-charging. 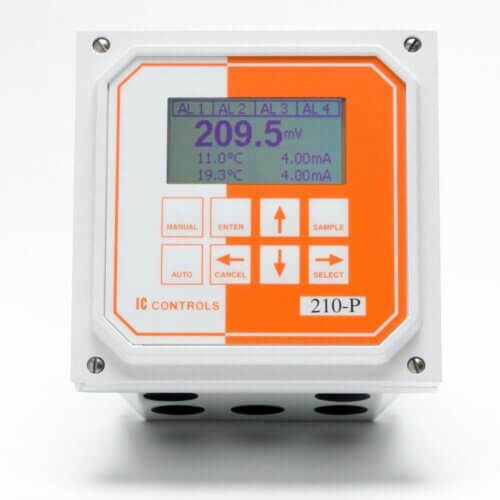 Galvanic technology provides an absolute zero (zero current equals zero free chlorine) which provides excellent ppm accuracy even at very low levels. The gold cathode tip is unaffected by sulfides and other contaminants in the waste water treatment process.